As the shortest day of the year turns from daylight to darkness, the moon rises. This beautiful gibbous moon, just one day shy of a full moon, brightens the night. This was the inspiration for Aliana Reaches for the Moon. 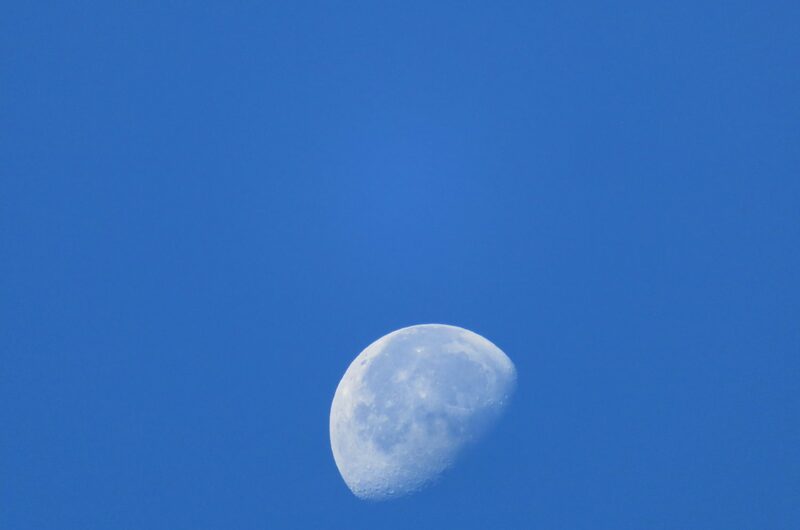 Look for more photos of the moon tomorrow.